These go above and beyond counting steps. From streaming music to making phone calls, the newest batch of smartwatches are much more than step counters. With the capabilities of both fitness trackers and smartphone, these timepieces continue to make a splash in the marketplace. But, it can be tough to determine which model's best for you. Consumer Reports made the searching simple with their picks for the best smartwatches in 2018. They shared tips on which type is best for your lifestyle, whether you're looking for a smartwatch by Samsung, a smartwatch for Android phones, a smartwatch for fitness, or just a smartwatch that's easy to read. Also available at Target, Nordstrom and Best Buy. 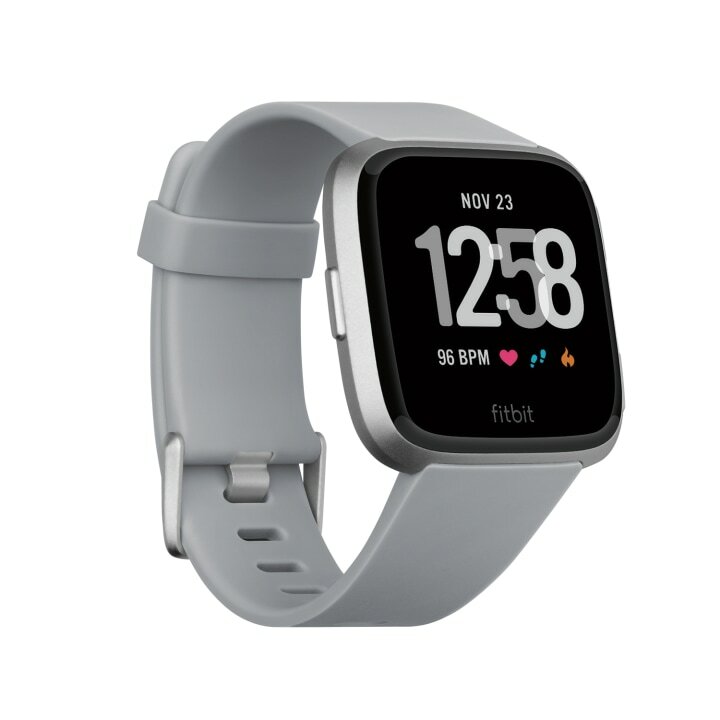 If you're already into exercise, the Fitbit Versa is your best option. "It is geared toward a fitness buff, providing personalized workouts to coach you through each move," according to Consumer Reports. You can also store more than 300 songs on the watch or stream music through the Pandora app to motivate you through your next sweat session. Also available at B&H Photo and Best Buy. 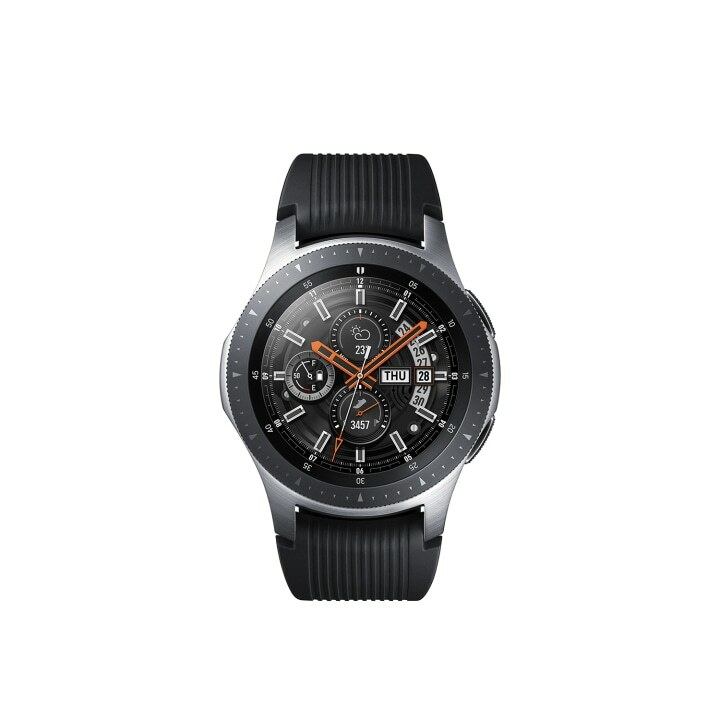 This Samsung smartwatch is the newest model on the market. It was released on Friday, and while Consumer Reports hasn't been able to conduct a long-term test, they said, "This has great app functionality and is the closest thing to an Apple watch for Android users." Plus, you can make purchases using Samsung Pay on the watch. Also available at Amazon and Apple. "The new Apple Watch with cellular lets you leave your iPhone behind and not worry about missing a call," according to Consumer Reports. This one could also be a great value. 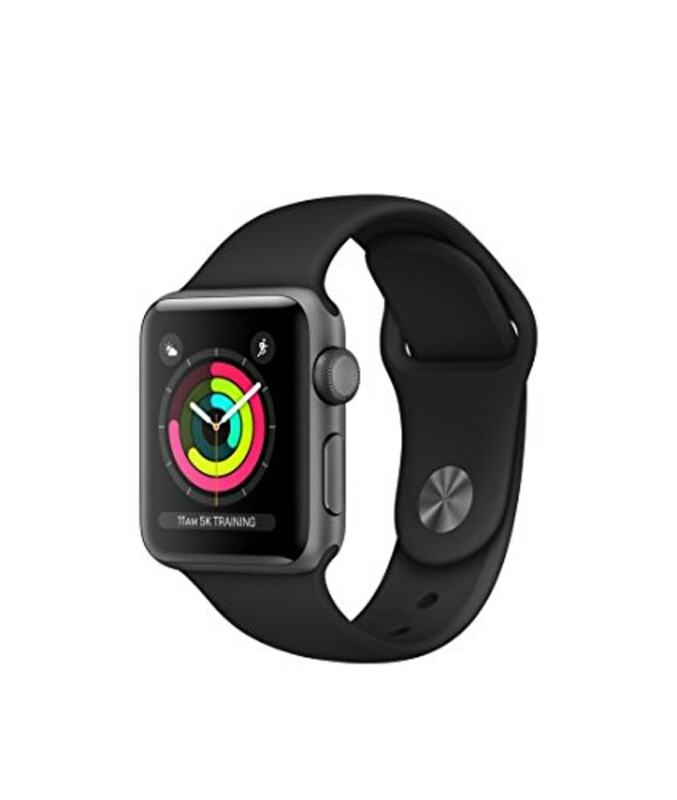 Prices for the Series 3 watch are already starting to drop on some sites because the company is expected to come out with a new watch in September. Also available at Target and Best Buy. "The Garmin gets top marks for the readability of its 1.3-inch color LCD display in both bright and low light," according to Consumer Reports. It also boasts a battery life of seven days, the longest of any of the smartwatches featured. 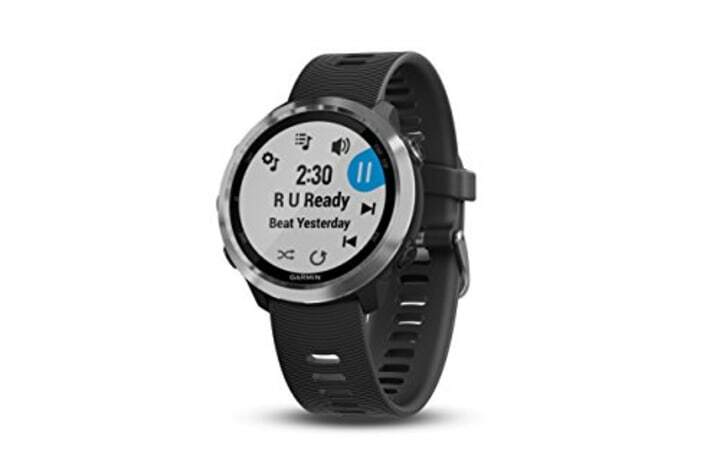 The model is Garmin's take on a music-focused device, with enough storage space for up to 500 songs and the ability to stream to headphones wirelessly. To upload music, however, you'll need to connect the watch to a computer using the included charging cable.